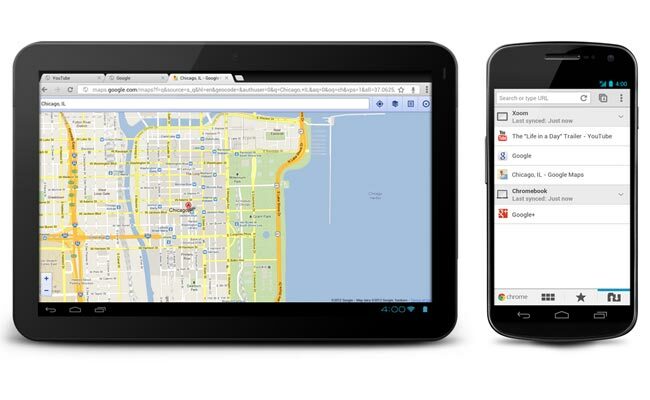 It's still only available for Ice Cream Sandwich, but those not bound by an older OS can now download a fairly significant update to Google's Chrome for Android web browser. In addition to some added language support and broader availability, it brings with it the ability to select desktop versions of websites, save bookmarks to your home screen as a shortcut, and download files to your device, plus options to choose which apps handle certain links. As before, it remains a beta, and it's tailored to suit both Android smartphones and tablets.